After the hustle and bustle of the holiday season, many brides are ready to get into full wedding mode. And what better place to see all things wedding than the annual Wedluxe Wedding Show happening at the Carlu on Sunday, January 10, 2016? 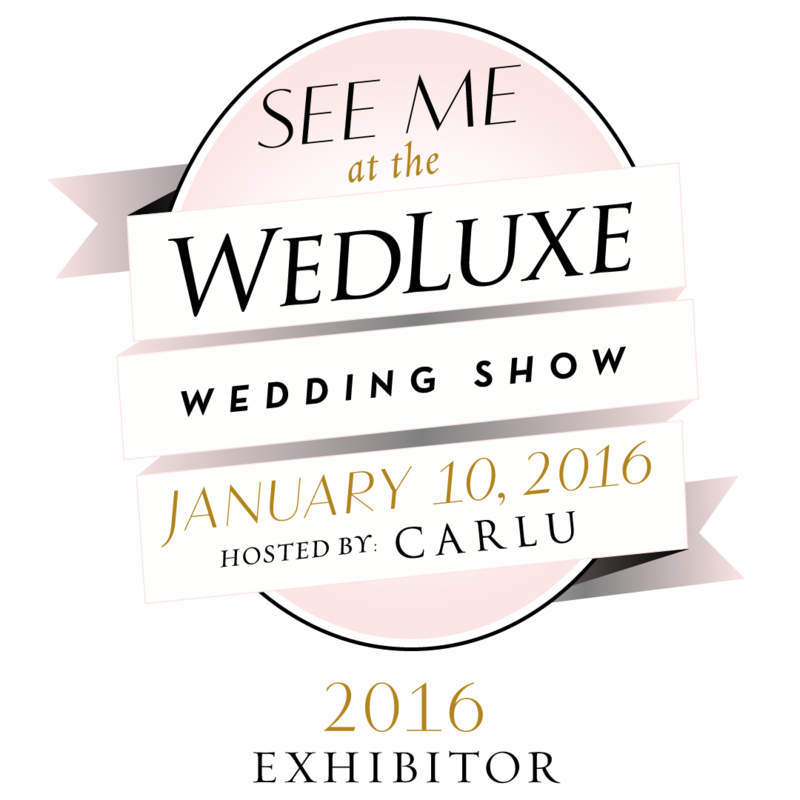 The Wedluxe Wedding Show is unlike any bridal show you will ever see. The extravagant exhibitor booths are a must see and the giveaways are always amazing. The show runs from 9:30am-5:30pm, but make sure to get there early to avoid the line-up. Get your tickets now to avoid disappointment as the show sells out quickly! Make sure to stop by the Fab Fete booth located in the concert hall, right next to the stunning flower market. We would love to see you!